Counteract's Low Speed Air Driver Features low speed (1800rpm), low torque, comfort grip, and variable speed. Designed to be used with the CBB Stud Cleaning tool, the CBB Nut Track as well as many other low-speed applications. Quick release chuck makes changing applications easy. 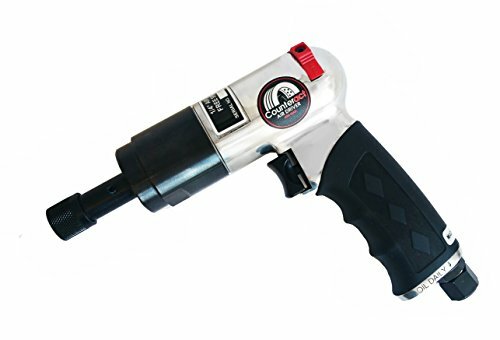 High quality, durable, non-impact air gun. Forward and Reverse located on the top of the gun allowing for easy use with left and right handed users. If you have any questions about this product by Counteract, contact us by completing and submitting the form below. If you are looking for a specif part number, please include it with your message.